taking back my colorful life - De Jimdo-website van pinkepinke! 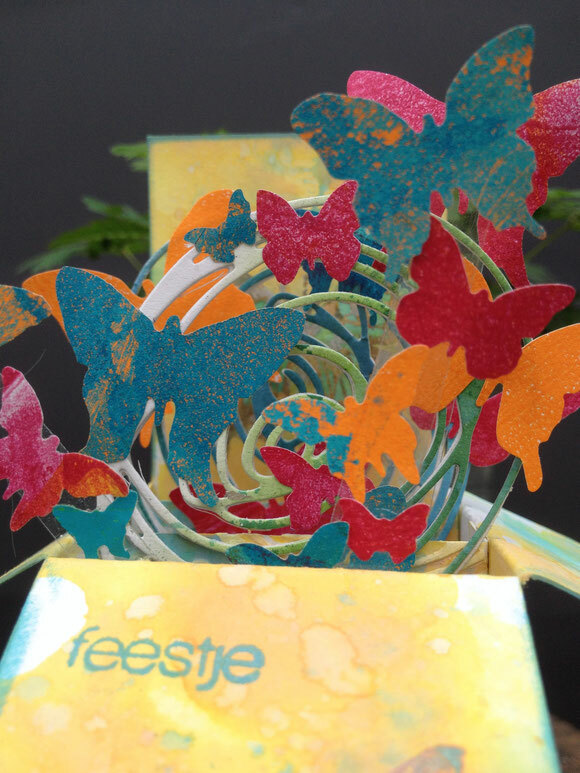 crazy for popupcards, mechanical cards.. and guestdesigner !! I'm crazy for mechanical cards and popupcards. For a while now... This year all the people that get a real birthdaycard from me, get these popup boxcards.